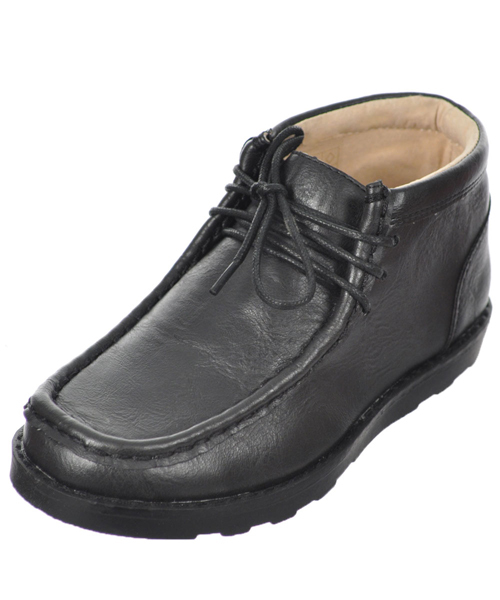 Boat shoe detailing gives these French Toast shoes something special that he’ll love! Beeko uses sneaker-inspired style to create this jaunty dress shoe. Velcro at the vamp ensures easy dressing. 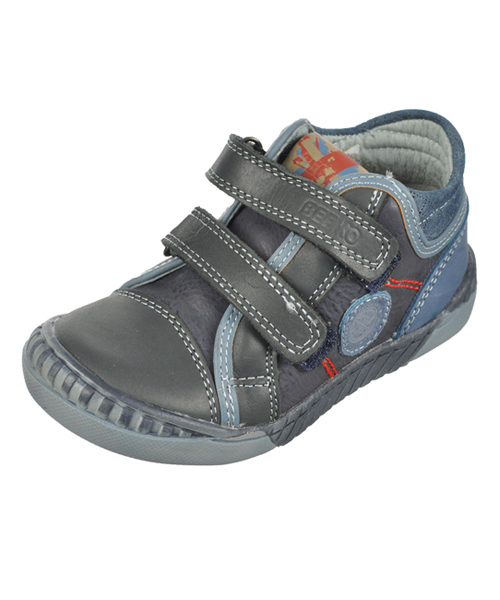 Mix-up his school look with these Easy Strider chukka boots. They add an adventurous charm to his uniform, and they’ll keep his feet warm on cold days. 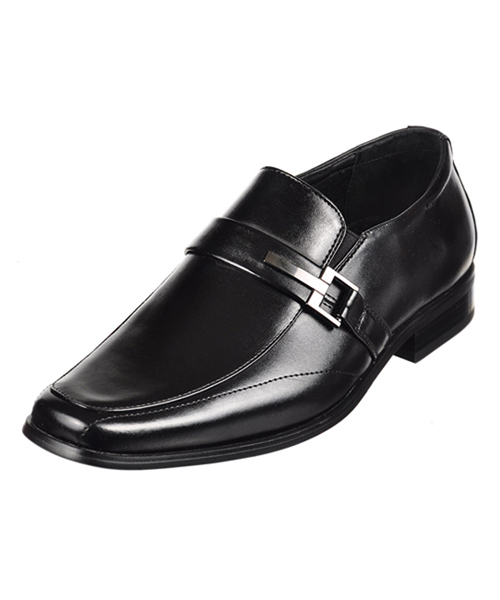 The sleek, European-inspired style of these Stacy Adams loafers will make him look and feel like a grownup. 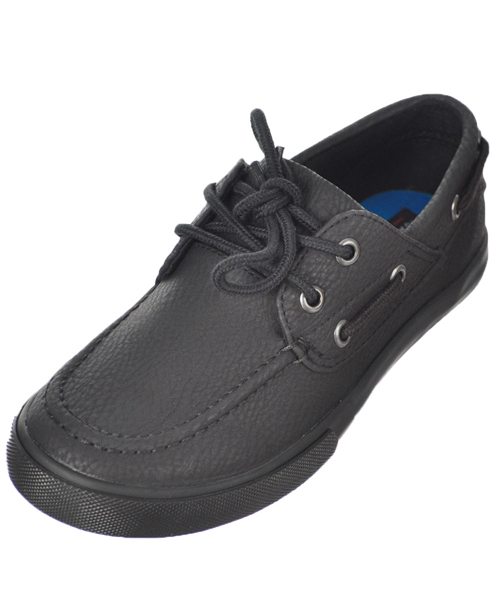 What are your favorite school shoes for boys? What do you look for in the ideal shoe? We want to know in the comments!